In the PGIA, students learn about responsible citizenship and what it means to be a contributing member of a community. One of the most important and foundational elements of that is exercising one's right to vote and participate in the democratic process. 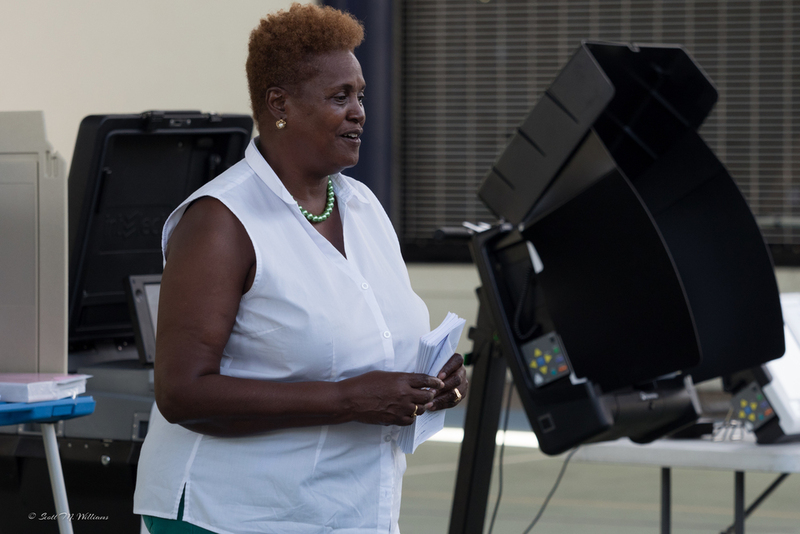 This past Wednesday, representatives from the Virgin Islands Election Board were on campus to speak to grade 11 and 12 students about the history of voting, the voting and election process in the VI and the importance of voting and making your voice heard. In addition, students who are 18+ or will be 18 years of age by August had the opportunity to register to take part in this important civic duty.